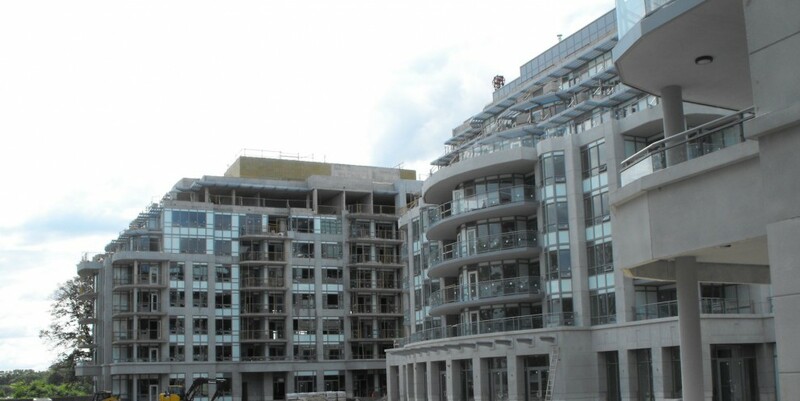 ← Bluwater Condos, Oakville, West Building Selling Quickly. This entry was posted in Bluwater, Builder, Landscaping and Exterior, Oakville Area and tagged "Lakeshore Woods Neighbourhood" "Bluwater Condominiums" Condos "Lake Ontario" "Canada Goose" Oakville Pemberton. Bookmark the permalink.